Thank you for visiting my website. 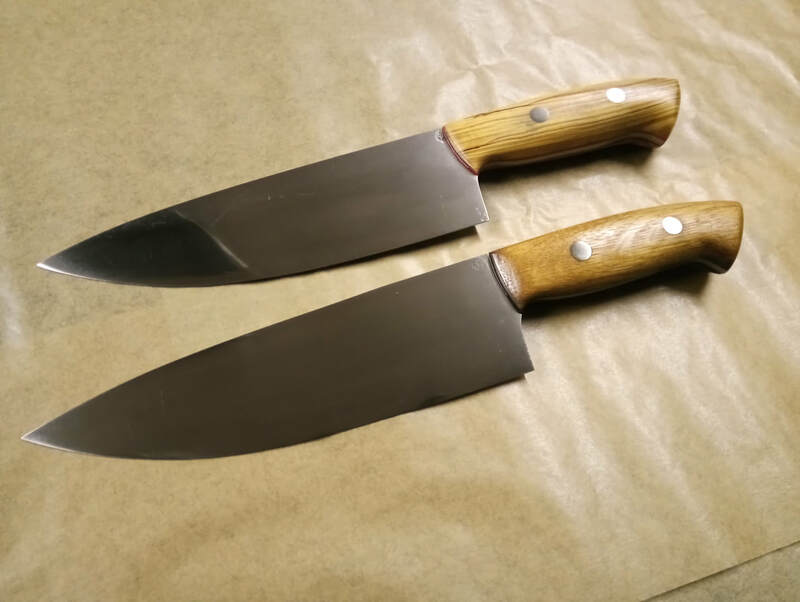 I am a part time knife maker whose workshop is nestled in the rolling hills of County Armagh, Northern Ireland from where I craft handmade knives and tools for the outdoor enthusiast, hunter and collector. 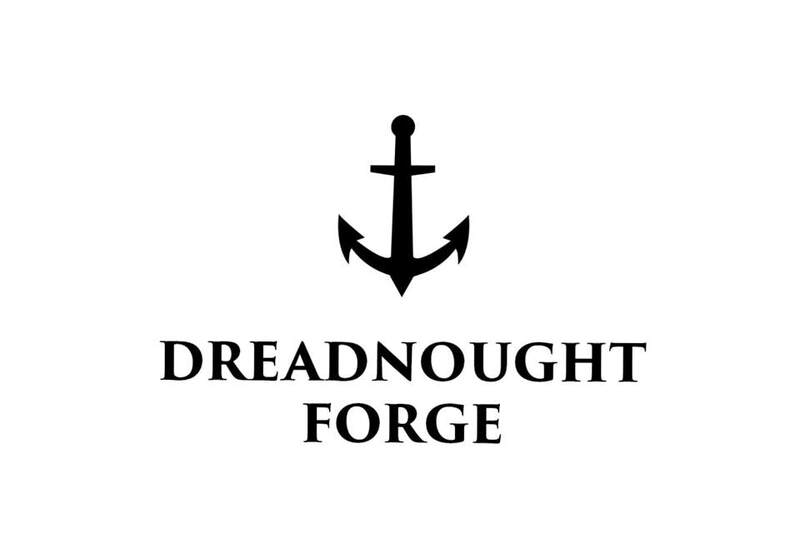 In crafting pieces I enjoy using both traditional materials and techniques to produce forged knives as well as employing the most modern of steels to offer the tool that is best suited to any circumstance. My knives are meant to be functional tools and therefore designed with this in mind.